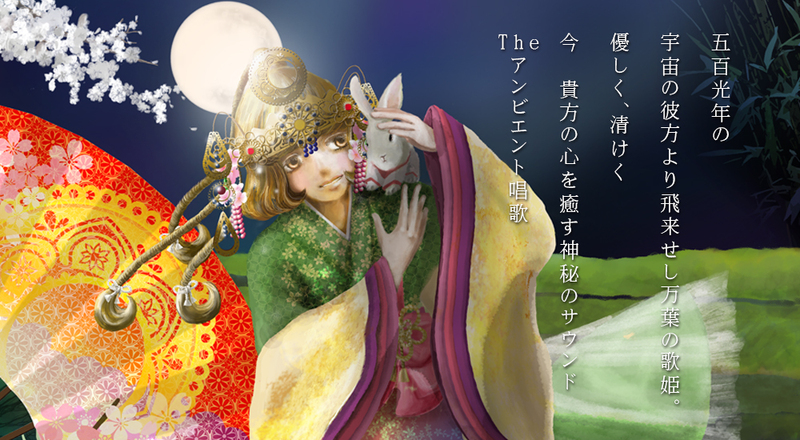 The Ambient shouka official site opend. The Ambient shouka vol.1 CD　by Princes Akari will be released on 5th dec.16. What is The Ambient Shouka?